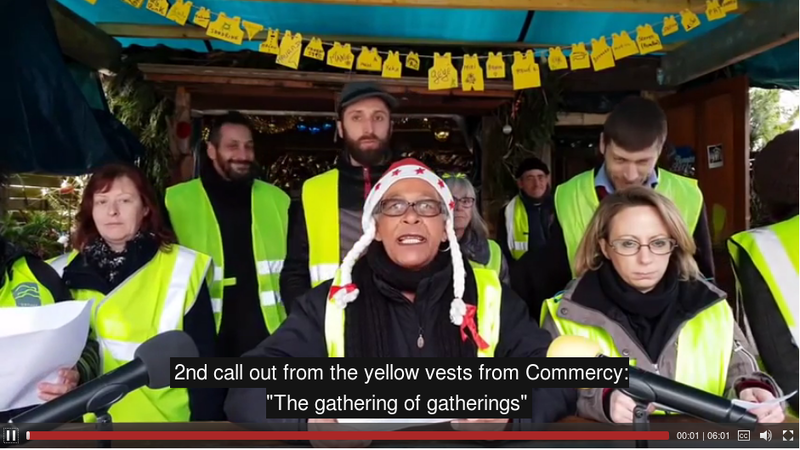 In Commercy, a small town of 6,000 people in Lorraine, the yellow vests have launched an appeal. They are calling on a national coordination of local gatherings, to unite the movement and to give it a structure. While the number of participants of the Yellow Vest movement decreased during the Christmas holidays, the movement gained momentum again on January 5, as 50 000 protesters took to the streets all over France, showing that they were not ready to give up on their demands. Violent clashes erupted in Paris, as many protesters were determined not to retreat in front of the police violence: images showing the door of a French Ministry building being attacked with a forklift truck as well as an ex-professional boxer attacking a policeman went viral, with many expressing their support for the protesters, to the outrage of the media and the government. 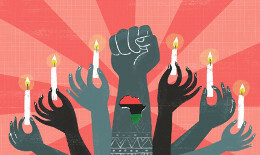 The latter has announced on Monday 7 January that an increase in repressive measures against the movement will be taken.